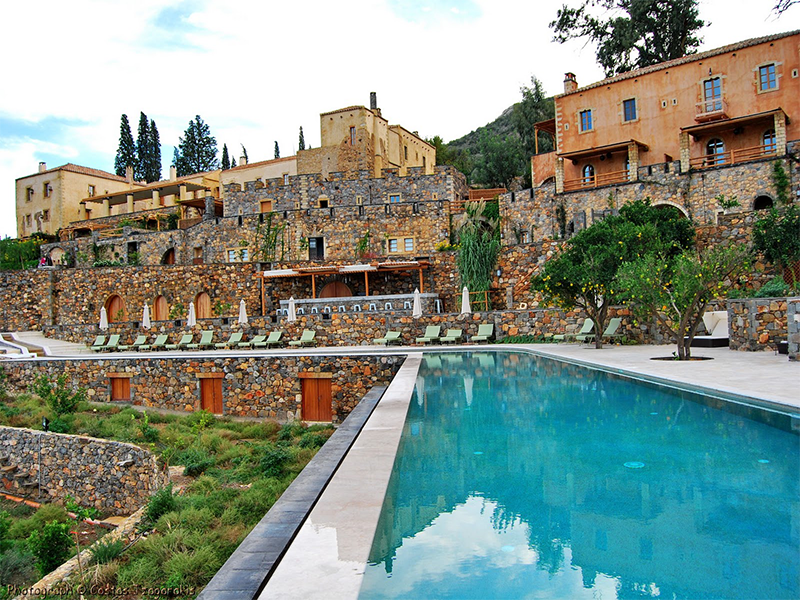 Cisterna hotel is located south of the historic city of Monemvasia, in southern Greece. 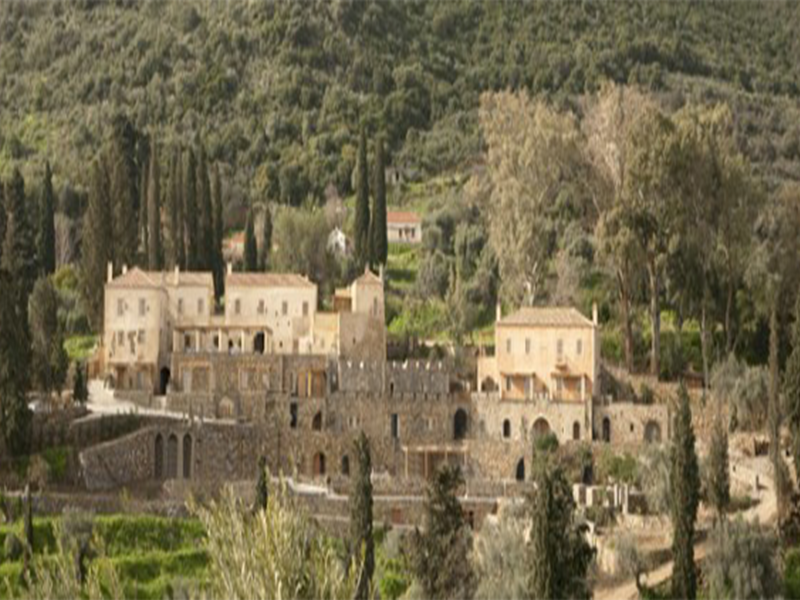 The luxurious mansion has been an estate dating from Byzantine, Ottoman and Venetian times. 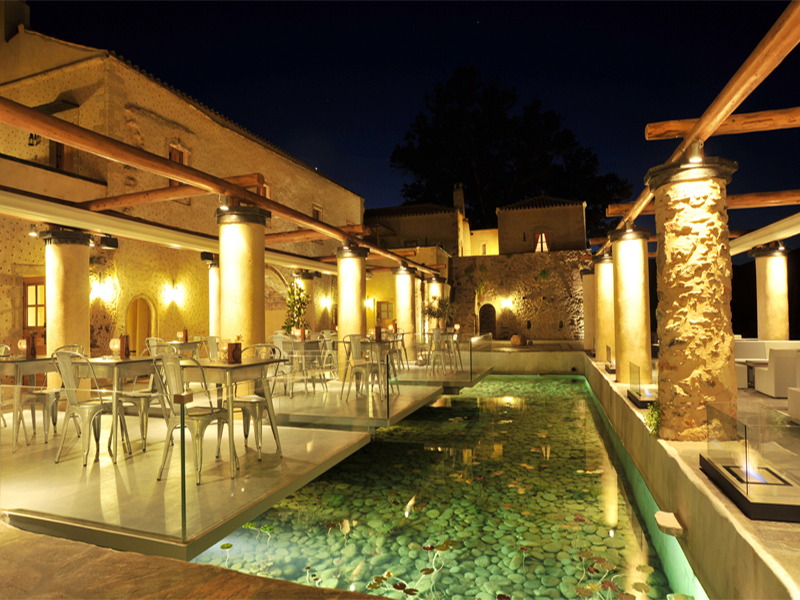 The building was renovated in 2010 and has carefully been returned to its former glory. 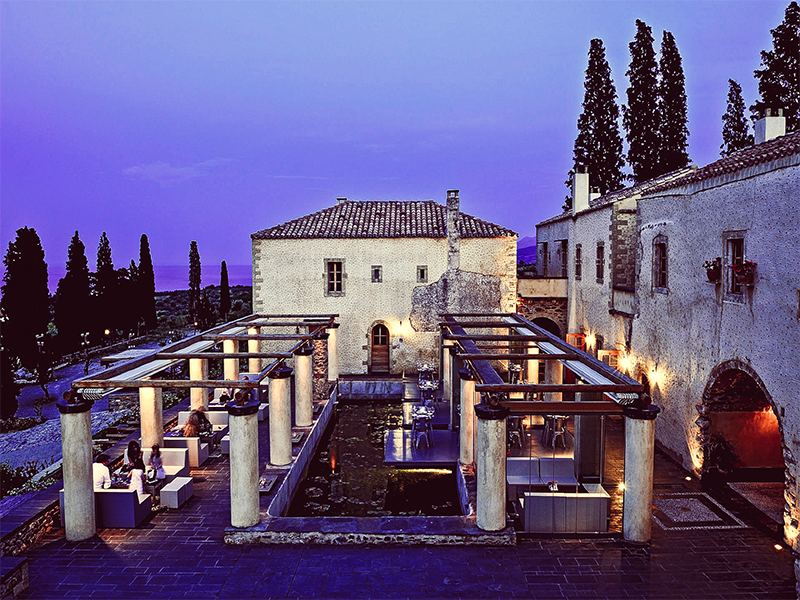 The diligent refurbishment and its conversion into a luxury hotel kept the ancient cistern that lies at the central point of the hotel, who’s byzantine name “cistern” became the hotel’s name.